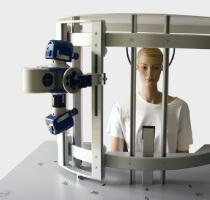 Based on a patented fringe projection unit combined with stereo imaging techniques, the AEVA-HE system offers best performances and flexibility to address different studies/measurements from wrinkles reduction to body reshaping. It is designed to quantify efficacy assessment for cosmetics, aesthetical and dermatology products and treatments. 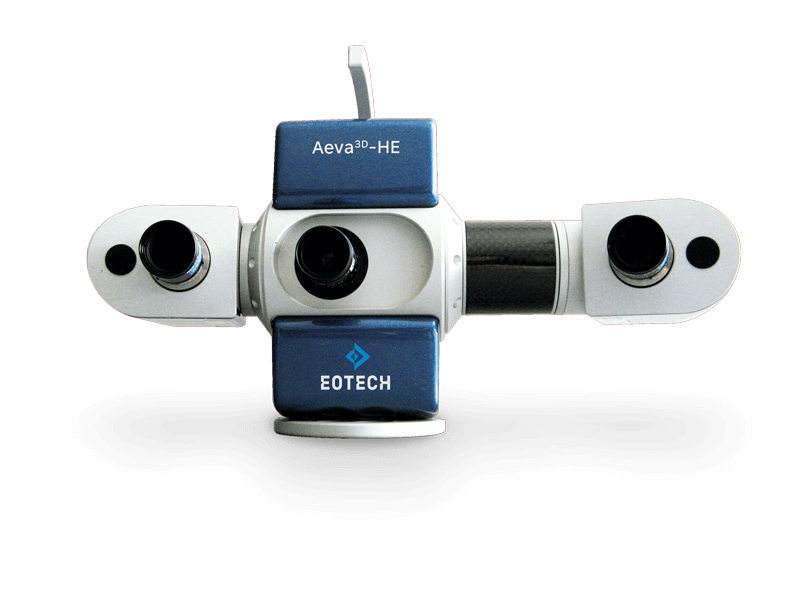 The VisioTOP-500 is dedicated to the AEVA-HE sensor for local or global face measurements.